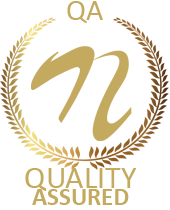 This system is very beneficial for places where there is a need to pick an object move it and place it to some other place safely. If the object is being picked by a human, there is a risk of damage to the object which is avoided by this system. 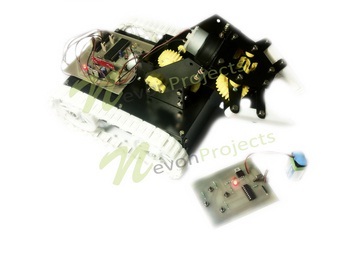 The system provides a robotic arm that is controlled by RF remote. This system also includes a vehicle so that the robotic vehicle can be moved to pick and place object with the help of robotic arm. 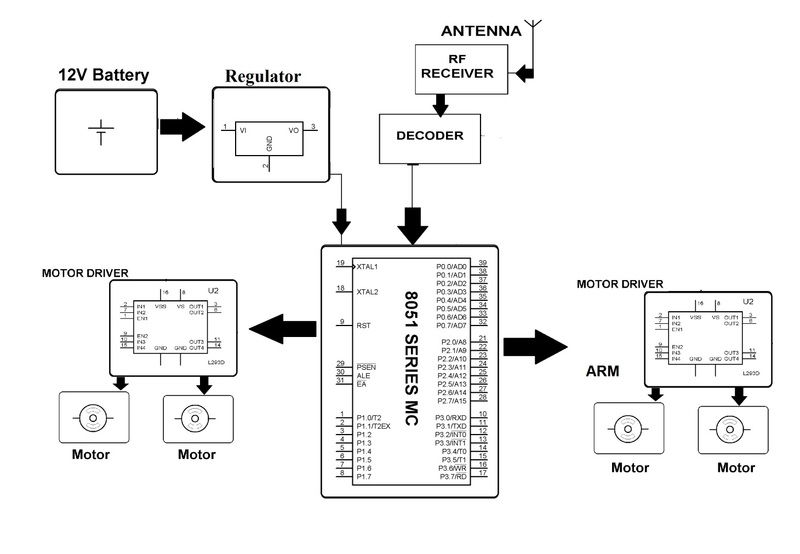 The system uses 8051 microcontroller that is interfaced to the RF receiver. 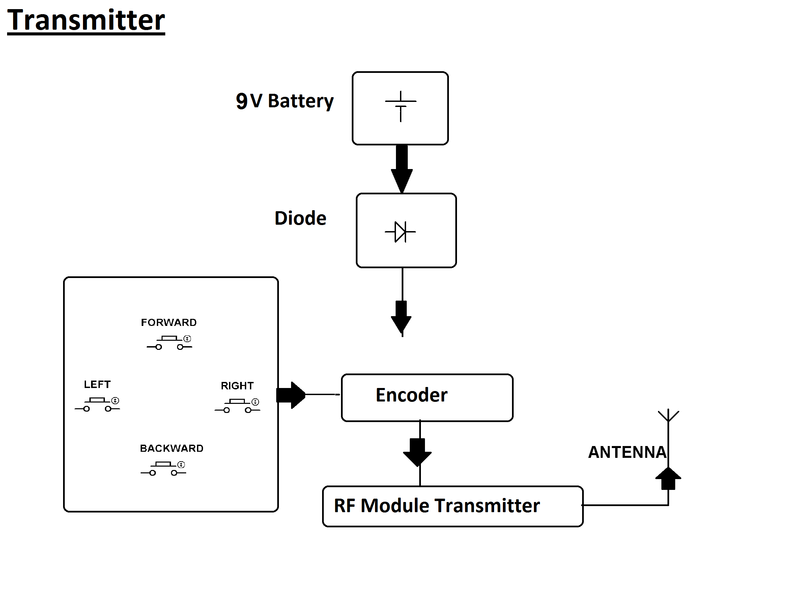 This RF receiver receives commands that are sent by the RF remote. As soon as the user presses the push buttons, the commands are sent to the RF remote, which makes the arm move in the specified up or down direction or grip open or close. Thus this Remote Controlled Pick and Place Robotic Arm Vehicle project can be used to safely pick up an object, move it and place it anywhere you want. The receiver circuit uses the 4 motors to control the movement of the vehicle via RF remote.